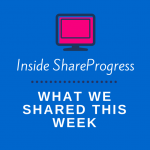 ShareProgress helps your supporters share your amazing content. We’re giving an inside peek into the links that we’ve shared this week (shoutout to Slack, and our “#random” channel, which we use for sharing goofy links and interesting articles). 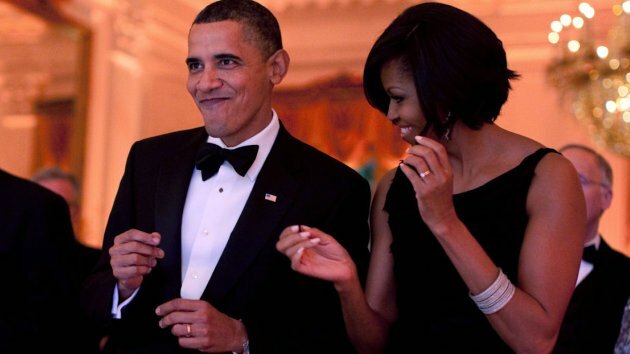 Cindy shared Obama’s presidential playlist, which was released on Spotify today. The playlist features hits from everyone from Frank Sinatra to Beyonce. He even included a “Day” playlist and a “Night” playlist, to make sure you’re curating the right mood as your Saturday afternoon BBQ lasts into the night. If you want to hone your computer science skills, Jim shared a great resource. 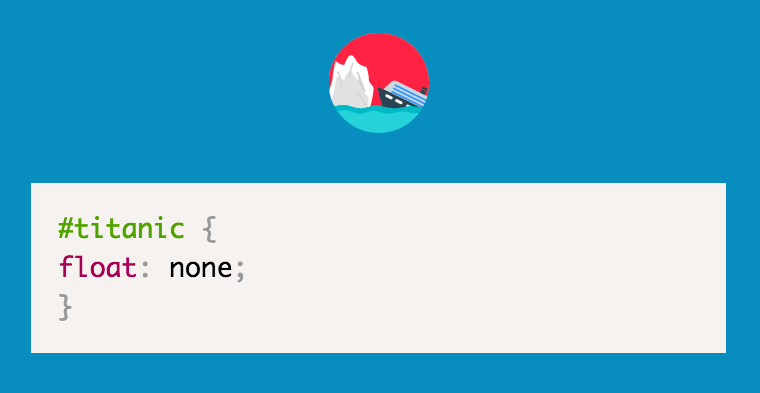 This online computer science course comes from four professors from UC San Diego and Harvey Mudd, and emphasizes “concepts and problem-solving over syntax and programming language features.” If you really want to nerd out over Computer Science, Jim also just shared some beautifully animated list of CSS puns. Want a joke that’s a bit less technical? Amar shared this New Yorker piece on Donald Trump. Humor writer Andy Borowitz imagines Republican challengers claiming that Trump has failed to back up his misogynistic slurs with actual anti-woman proposals. Funny or frighteningly true? Maybe a little of both. 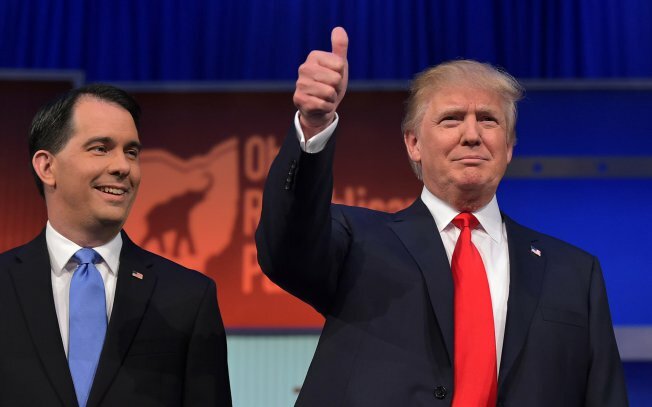 For a presidential joke that’s even sillier, try our our very own GOP Debate MadLibs. We promise you’ll be laughing your way into the weekend.